You’ll find a range of relevant works this month in periodical publications near and dear to our subject. Among the usual suspects are History of the Human Sciences, History of Psychiatry, and Social History of Medicine. HHS includes interesting pieces about interactions between American and German eugenicists during the interwar period, methodological suggestions for conducting histories of ‘the self,’ and mid-century Argentinian sociology and American imperialism. History of Psychiatry offers a piece that questions established narratives which have associated the decline in LSD therapy with prohibitive regulation, a survey of theories under the theory of mind umbrella, a history of the use of graphology in German psychiatry through 1930, an examination of the problematization of sexual appetite in the DSM, and a history of the use of European psychiatric hospitals by the Ottoman Empire (and the repatriation of mentally-ill Ottoman subjects from European countries). Not least, in the Soc Hist of Med, there’s a piece on the use of physical treatments by British military psychiatry during WWII, and also one on the hybrid forms of African-Amerindian-European healing practices employed by enslaved African healers during the colonization of the interior of Brazil. Find the links to each article and their abstracts below, after the jump. 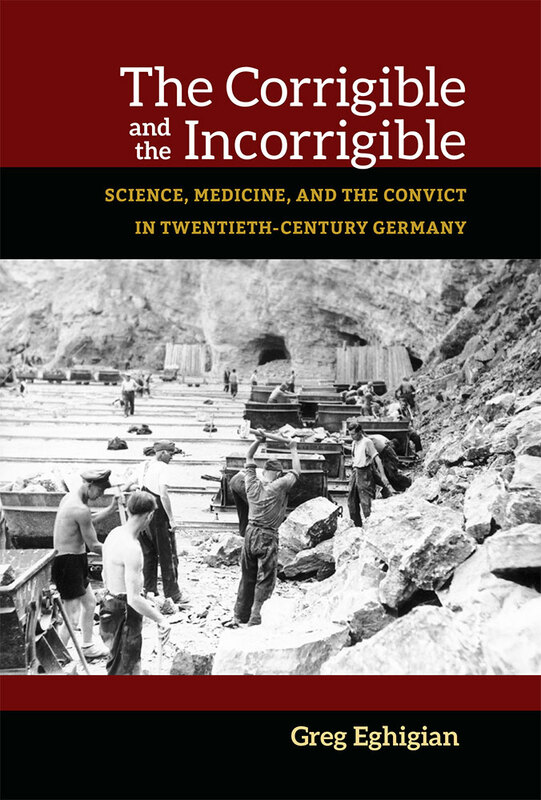 The Corrigible and the Incorrigible explores the surprising history of efforts aimed at rehabilitating convicts in 20th-century Germany, efforts founded not out of an unbridled optimism about the capacity of people to change, but arising from a chronic anxiety about the potential threats posed by others. Since the 1970s, criminal justice systems on both sides of the Atlantic have increasingly emphasized security, surveillance, and atonement, an approach that contrasts with earlier efforts aimed at scientifically understanding, therapeutically correcting, and socially reintegrating convicts. And while a distinction is often drawn between American and European ways of punishment, the contrast reinforces the longstanding impression that modern punishment has played out as a choice between punitive retribution and correctional rehabilitation. Focusing on developments in Nazi, East, and West Germany, The Corrigible and the Incorrigible shows that rehabilitation was considered an extension of, rather than a counterweight to, the hardline emphasis on punishment and security by providing the means to divide those incarcerated into those capable of reform and the irredeemable. Margaret DeLacy over at the H-Scholar network has linked to a resource that could be of interest to our readership: a large collection of ProQuest info for dissertations from subject areas within the umbrella of the ‘medical humanities’ that has been compiled by the University of Pittsburgh’s History of Medicine Librarian, John Erlen. Find the main list of subjects here. Erlen has been contributing to the collection on a monthly basis since 2001, and when you click on each topic of interest it takes you to his most recent addition. However at the top of each page there is also the option to “browse all available months for this topic,” which takes you to the full sub-list for the subject area (e.g. Psychiatry/Psychology and History). 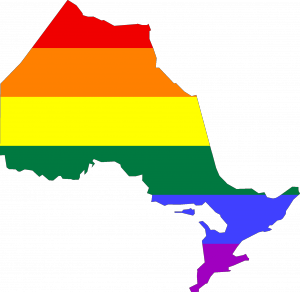 The legislation proposed by New Democrat MPP Cheri DiNovo won unanimous support from all three parties at Queen’s Park on Thursday, in time for Pride week, which begins June 19. It’s the first law of its kind in Canada and goes further than conversion therapy bans in several U.S. states by including protection for the transgender community. “We’re sending an incredibly strong message . . . there’s absolutely no room in an inclusive society for trying to change somebody’s sexual identity or their gender expression or their gender identity,” DiNovo told the Star. Read the full article by Rob Ferguson here. Find the National Post coverage here. DiNovo’s website also reports that Manitoba is following suit.